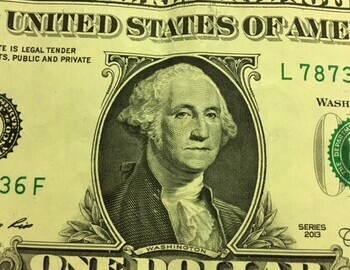 Today we honor George Washington, the US’s 1st President of the United States. Celebrated every third Monday on February. He served as President from 1789-1797, he also served as Commander in Chief of the Continental Army for 8.5 year. He handed down a legacy of strength, integrity, and national purpose.